The place of birth of Burnett was located in Cheetham, England. Her family ended up in bad condition after the death of her father in 1852. Therefore, they decided to move to United States in 1865. They settled nearby Knoxville. When Frances was 19 years old, she decided to help the family through her writing. She created stories and published them in magazines to get money for the family. Get facts about Mary Downing Hahn here. Her mother passed away in 1870. Frances and Swan Burnett married in 1872. Then his husband took a job as a medical doctor. Check facts about Enid Blyton here. After the couple wedded, both spent two years living in Paris. Both were blessed with two sons there. 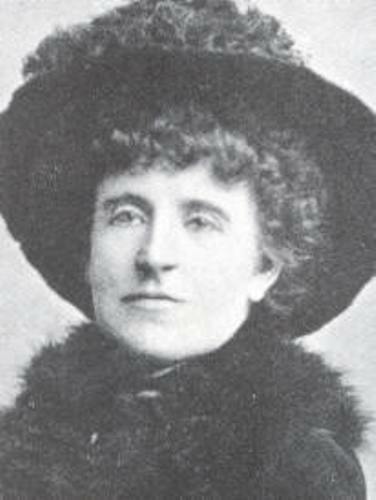 Then the family decided to relocate to Washington, D.C.
After living again in United States, Frances began to publish her novel. That Lass o’ Lowrie’s was the first one published in the market. The review on the novel was good. 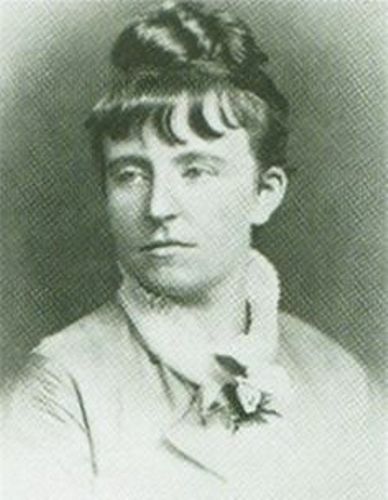 The popularity of Frances as a writer increased after she published Little Lord Fauntleroy in 1886. It was a fiction book for kids. Frances also wrote some romantic adults novels. They were also popular among the readers in 1890s. The lifestyle of Frances was lavish and glamorous. She also loved to socialize with others. She started writing The Secret Garden in a new home that she bought in 1890s. In 1890, the oldest son of Frances passed away because of tuberculosis. His name was Lionel. It made her depressed. 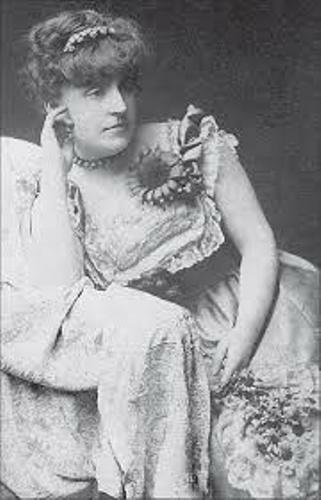 In 1898, Frances and Swan Burnett divorced. 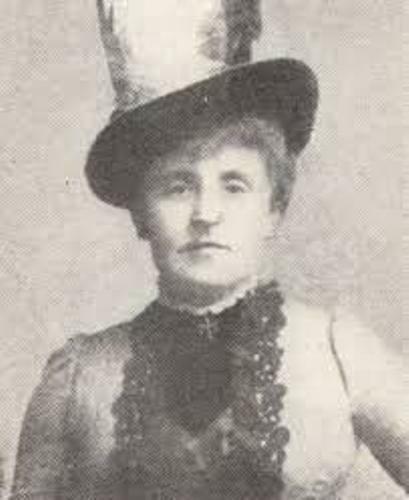 In 1900, she married Stephen Townsend. In 1902, both divorced. 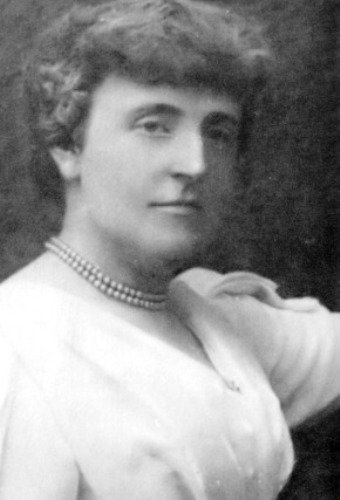 Do you have any opinion after reading facts about Frances Hodgson Burnett? Look at the Eduardo Paolozzi facts if you want to know about one of the best artists and sculptors.